Hosted Exchange Email - Wrinkle Free I.T. Wrinkle Free IT is Los Angeles California’s favorite choice for Hosted Exchange. Email is an asset to your company’s communication, both internally and for client communication. Don’t settle for Gmail or other free email hosting companies that can’t offer the same features of a Hosted Exchange provider. Wrinkle Free IT can host your email on Exchange 2013 for you, and the rest of your company. Hosted Exchange gives you full control over your email and your business. You get enterprise email functionality at small business pricing when you choose hosted exchange. When your email is hosted by Wrinkle Free IT, you also get unlimited support 24/7 via phone, email and text. Microsoft Exchange is the world’s leading corporate email platform. Wrinkle Free I.T. is ready to help your business achieve its messaging goals by combining our service platform with Microsoft enterprise software for maximum performance, availability, and flexibility. Email is a mission-critical communications tool that allows people to efficiently interact. Everyone expects efficient access—to email, calendars, attachments, contacts, and more—no matter where they are or what type of mobile device they use. WHAT CAN EXCHANGE 2013 DO FOR YOU? By investing in a Wrinkle Free I.T. Exchange hosting service plan, you are also investing in your business’s productivity, efficiency, flexibility and security. Some of the features and benefits that Wrinkle Free I.T. 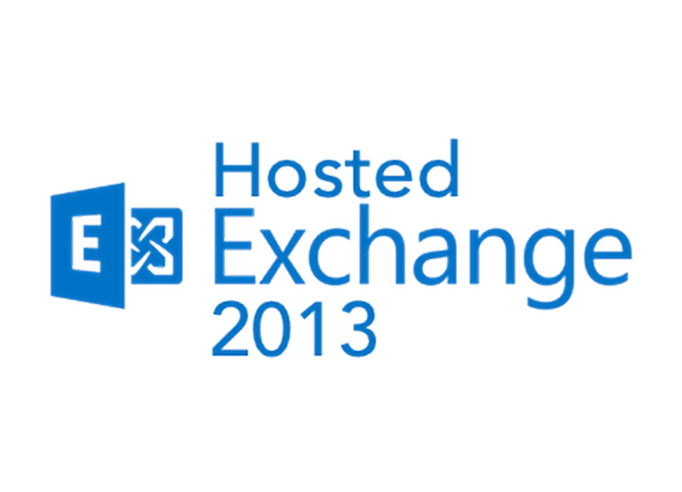 Microsoft Exchange 2013 hosting can provide your business. Many hosting service providers try to nickel and dime their customers with many extra setup fees, hidden fees and so on, Wrinkle Free I.T. includes all of the Exchange capabilities with our simple, easy to understand package. Also as a part of our service in our low price is our 1st class customer service and expertise, and all of the other features you expect from a top class hosting provider. Anywhere Access of email through Outlook, Outlook Web Access, and mobile devices allows your team to be connected and in the know at all times.